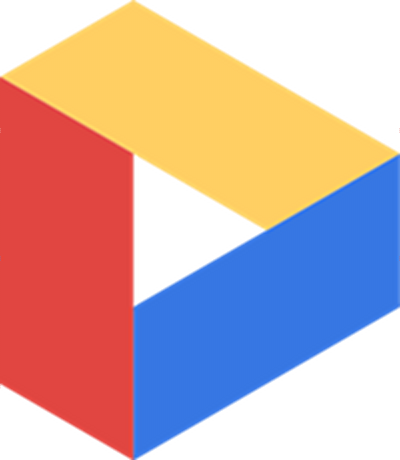 According to The Next Web, Google’s Dropbox competitor known as Drive, will launch next week on Android, iOS, Windows and Mac. When released, users will receive 5GB of free storage with the option to upgrade to more at various price levels. What we are trying to decide though, is if we care? Dropbox and Box are both awesome cloud storage services with great Android apps, so why switch? I already have 50GB on Box for free and another 30GB on Dropbox thanks to my HTC One X, so why would I want to migrate over to Google’s new service? Well for one, it adds another level to the ecosystem. Our email, contacts, music, navigation, maps, calendars, etc. are all run by Google, so this would add a missing piece. If your life is dedicated to Google, you should be happy about this. If you love stiff competition outside of the mega-companies, then this may ruffle your feathers. Ready for Google Drive or are you satisfied with the others? Additional Galaxy SIII Details Revealed - Multiple Colors, a 1080p Display, and a Quad-core Exynos Processor?